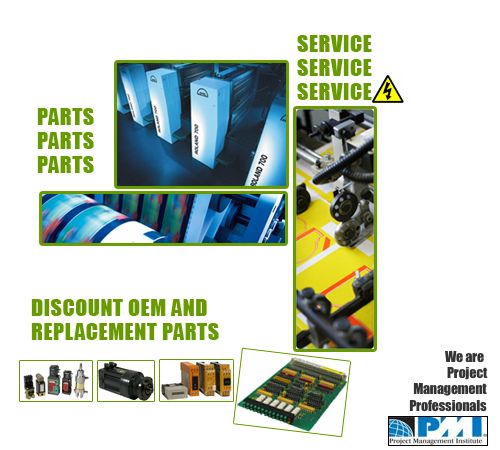 for printing, packaging and converting equipment exclusively. carton folders, and IR-UV driers. Control Graphics is not a representative nor is it affiliated in any manner with manroland or any other brands it provides services for. All respective names and brands mentioned throughout this web site are trademarks of the respective companies.